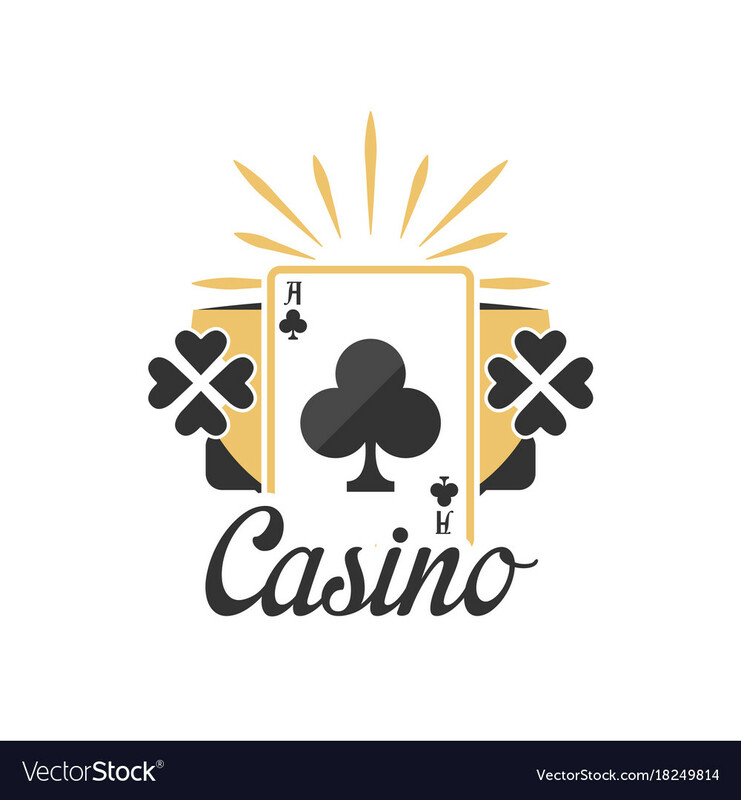 Saturday we are offer exciting, escorted trips for adults to Harrington Raceway Casino for the day. Ride in comfort in luxury, sit back and relax on your one-day journey. 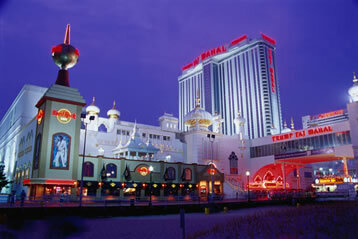 Every Saturday we offer exciting, escorted trips for adults to Atlantic City for the day. Ride in comfort in luxury, sit back and relax on your one-day journey. © 2019 by Venture Tours, All rights reserved.